Owl Tech: Making 3D printers smarter, faster & more precise! 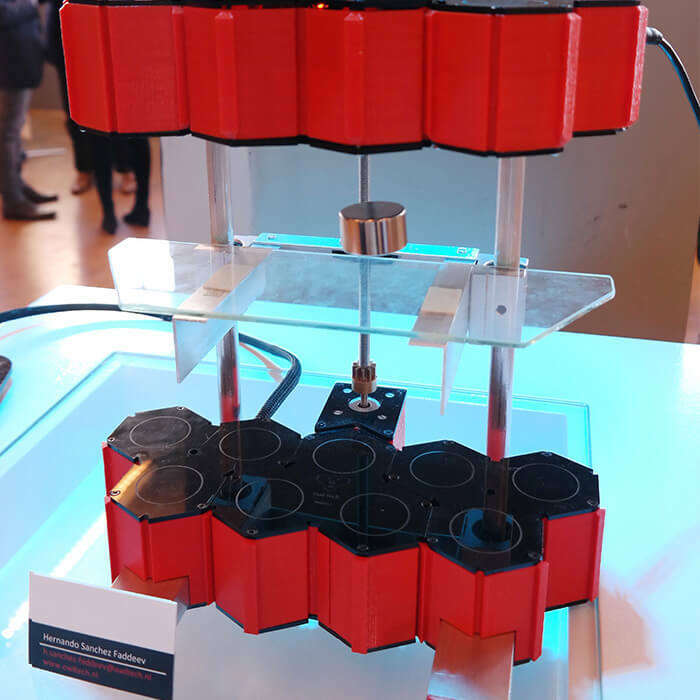 Making 3D printers smarter, faster & more precise! We love 3D printing and asked over 200 creators about their 3D printing experience. Their response was: the high failure rate, terribly long building time, and low build quality frustrates us! First 3D printer based on state of art space technology. Taking 3D printing to the next stage. The printer head can move on 6 axes. 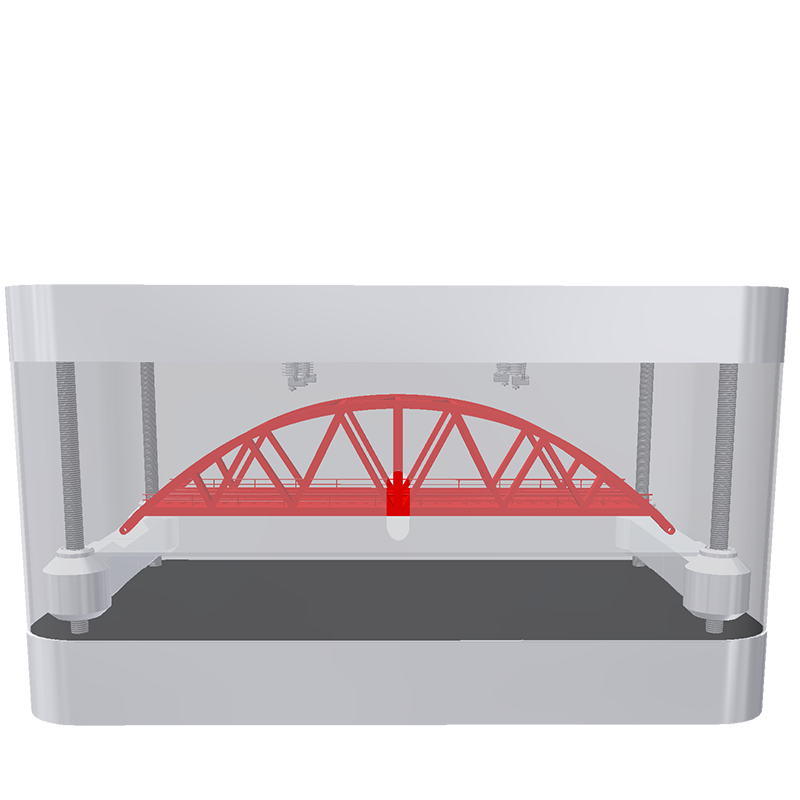 Print borders with less overhangs or print directly on an object! 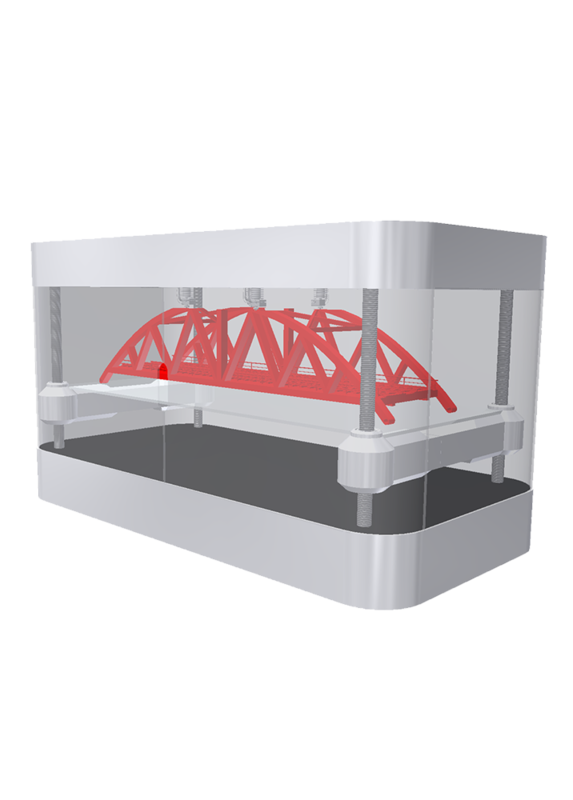 Attach several Levio3D printers together for your bigger projects. You can even use multiple print heads together! 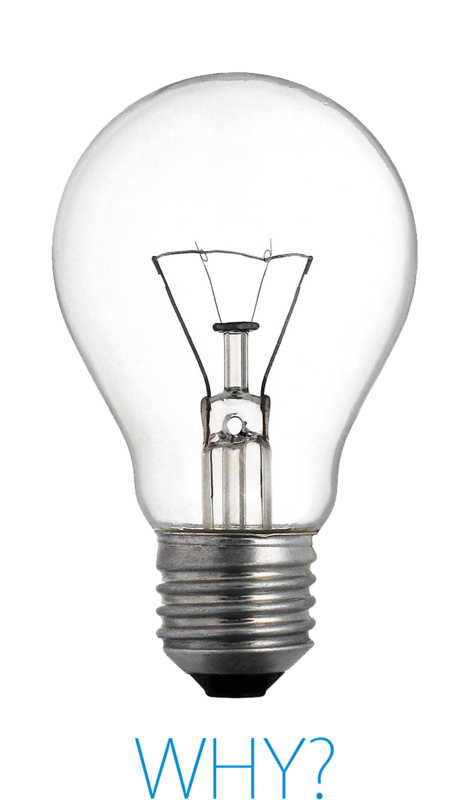 We believe that we, humans, are inventive and want to build and share our creations. 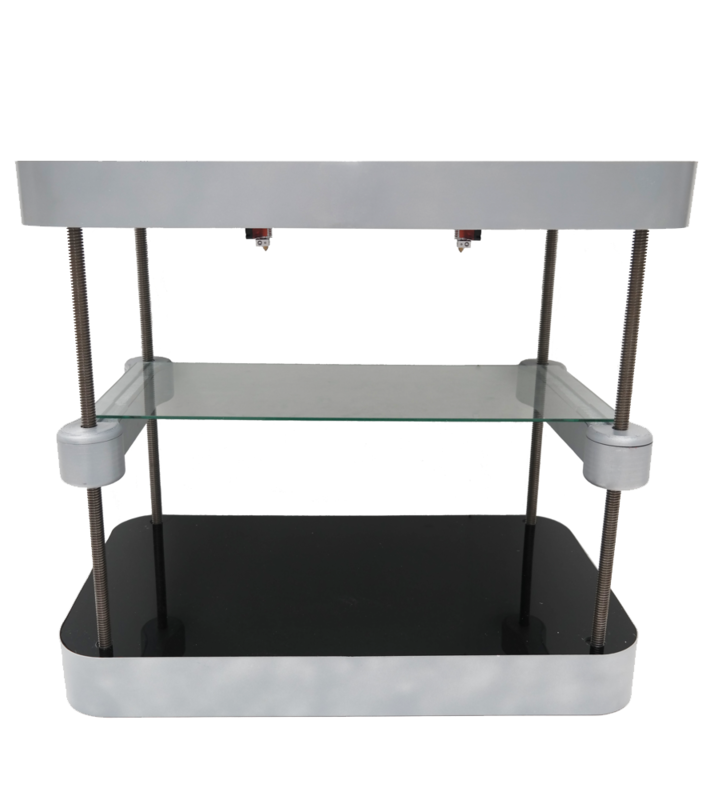 Therefore our mission is to advance the field of rapid manufacturing by developing a 3D printer that will offer the high reliability, low power consumption, high precision and high speed . 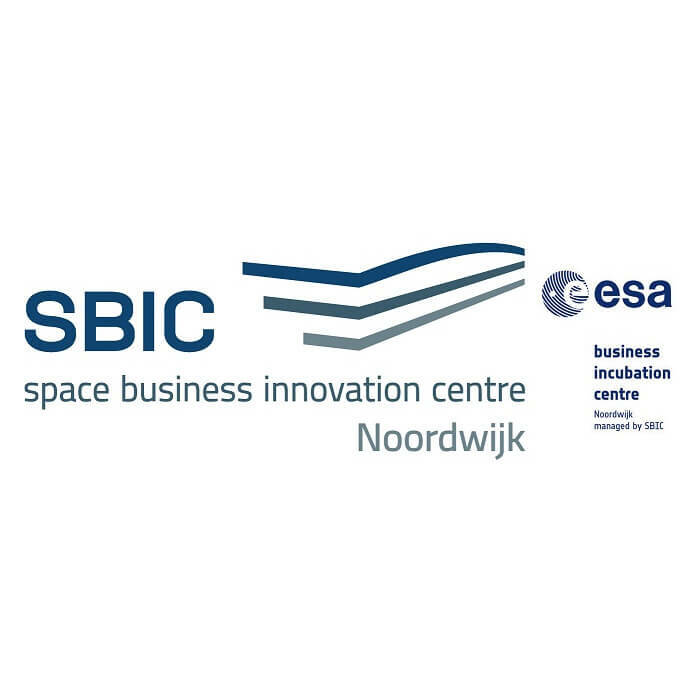 In order to achieve our mission Owl Tech had joined the ESA-BIC Noordwijk business incubation program. With the help of European Space Agency experts Owl Tech will soon deliver truly revolutionary 3D printer. 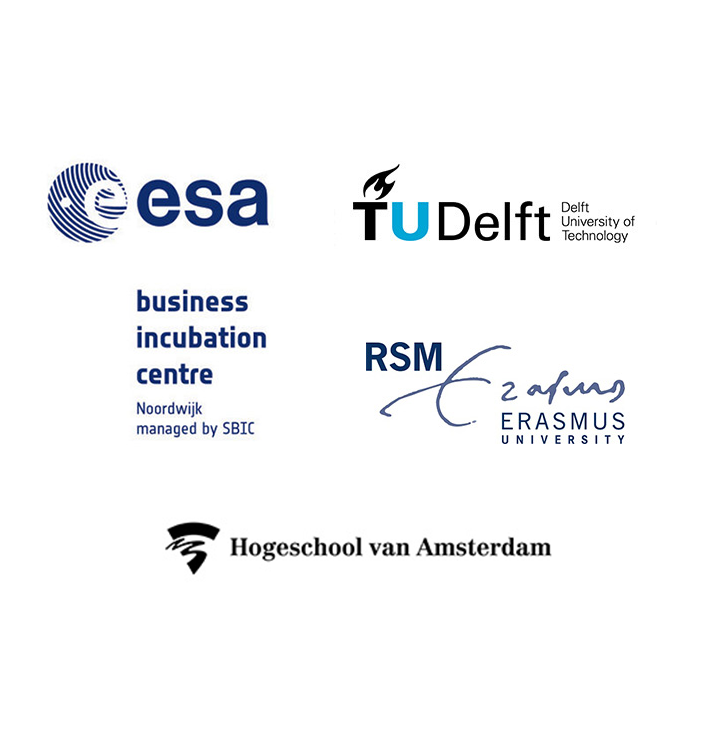 We are working in extensive collaborations with academia and the European Space Agency to develop a new kind of 3D printer. Our control and position engineers are enthusiastically working with state of art technology to advance the field of rapid prototyping. Our technology was presented in a special about the Dutch space industry on RTL Z on Dutch Television on. RTL Z visited the European Space Agency Business Incubation Centre a few days ago and selected a few interesting start-ups for an interview. Besides Elbibi and SkyTree, we could also present our technology! 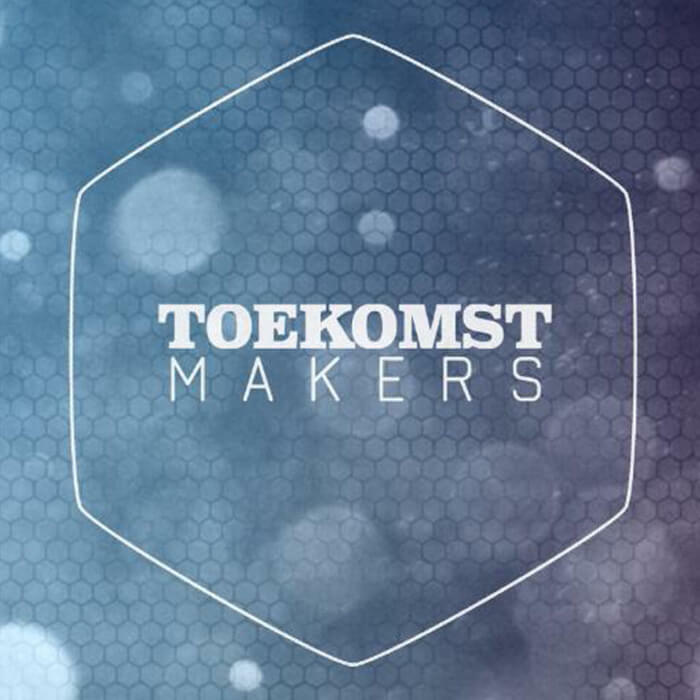 As we are really happy to be in the spotlights, we want to share it with you: RTL Z – Toekomstmakers (from 10:45). On the 1th of October, we were present at the Dag van de Innovatie event hosted by the Chamber of Commerce. We had the chance to attend workshops, meet entrepreneus and get inspired to keep on working hard on our ideas. But most importantly, we could show our prototype of the MagLev 3D printer and discus its technology! 3D printing could induce the next industrial revolution. However, we are still not there yet! 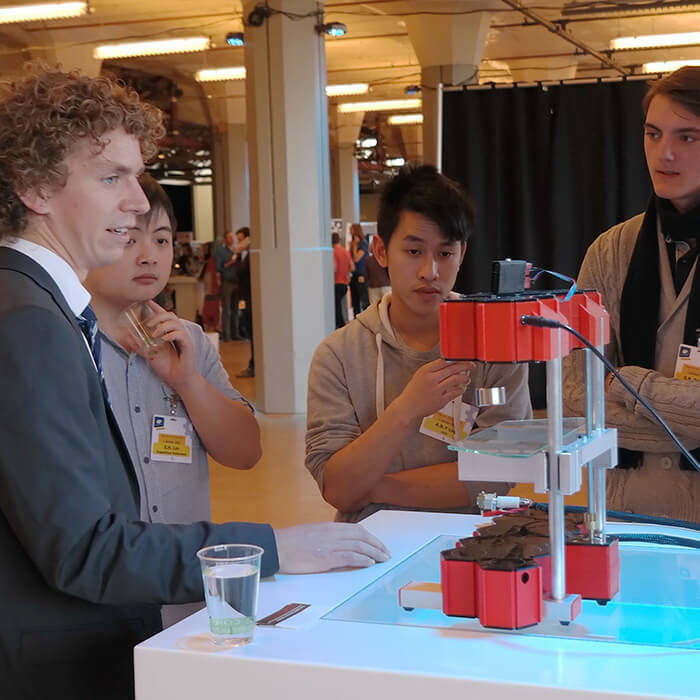 We are invited to talk about the 3D printing technology developed by Owl Tech at the next event of Woensdagmorgen.nl. 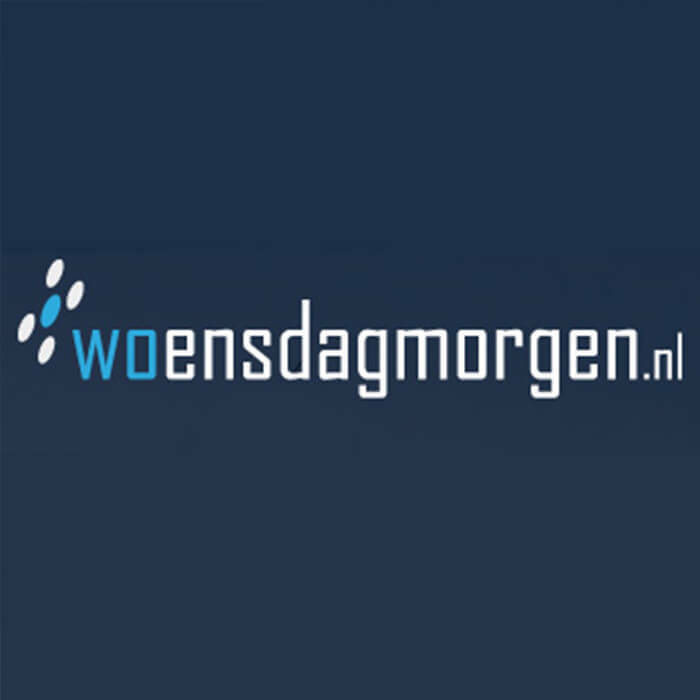 Woensdagmorgen.nl is a network organization focusing on earth-based applications of space technology and the upcoming event will be about rapid prototyping. We are delighted to share our vision with you! We keep most of our development private, however sometimes it is important to show at least part of our development. As many of people who visit our office already know, part of our development is an advanced Magnetic Levitation Positioning system that we are developing with the help of European Space Agency. 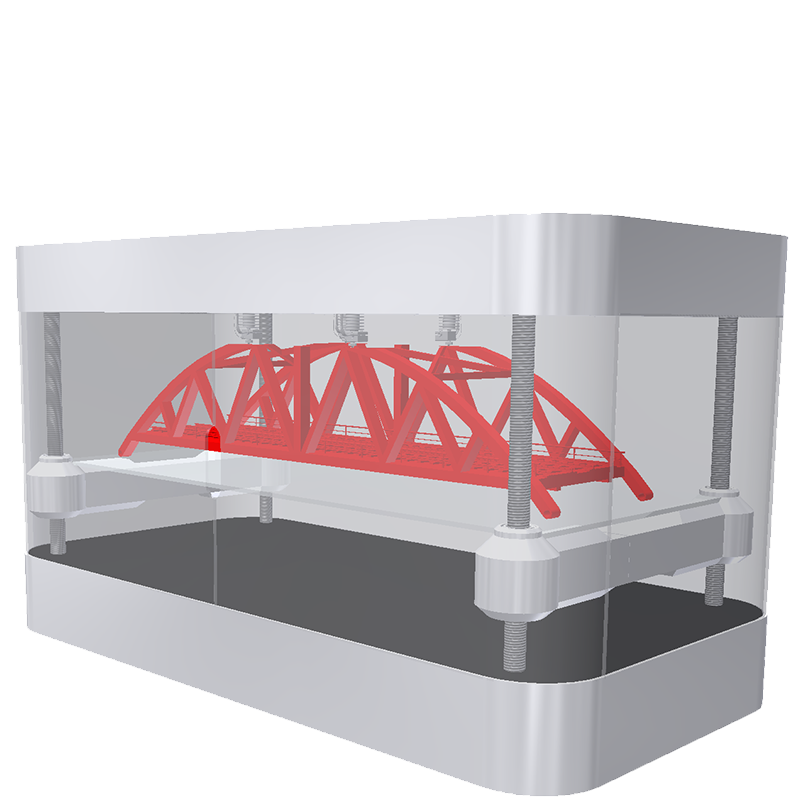 Our Maglev system is intended to outperform the current mechanical solutions employed for 3D printing. Unlike common energy hungry Maglev system used for Maglev trains or high- precision positioning systems in lithography our system does not require high currents nor expensive electronics. The levitation that you see in the video requires milliamperes @ 12V. The video was of the first time we manage to achieve low powered Maglev, a lot of things changed since then. Visit Minister of Economic Affairs! 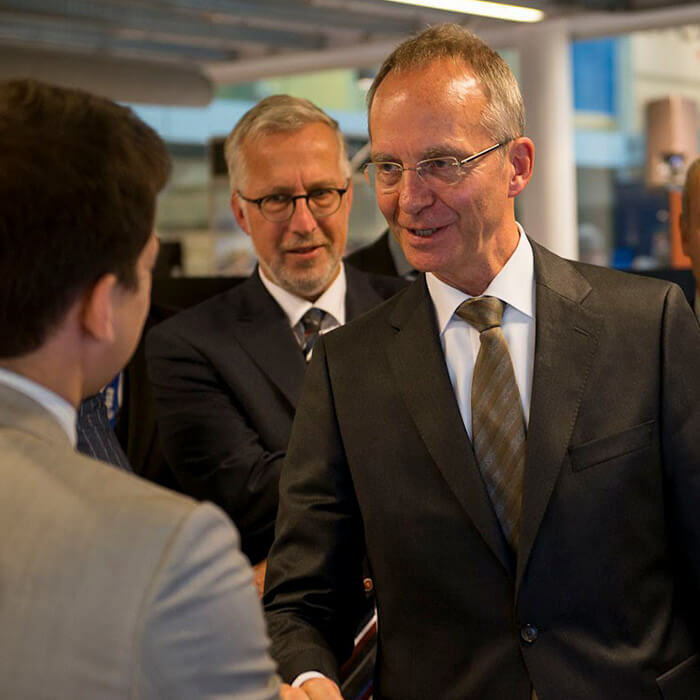 Minister Henk Kamp of Economic Affairs together with an astronaut André Kuipers visited the Space Business Innovation Centre Noordwijk. Owl Tech gave a presentation and we could not resist an opportunity to take a picture with both, the minister Henk Kamp and André Kuipers. Both liked the technology we develop. André mentioned that, if possible, he would be glad to take a 3D printer as ours to space, so we would be looking forward to give him this opportunity. After months of writing, investigating, discussions and business plan development Owl Tech has applied for the open call of Space Business Innovation Centre (SBIC). Today we can announce that we succeeded joining the SBIC and move our main office to the Innovation Centre. We are sure this collaboration will result in a new and exciting technology for the industry! Keep in touch? Just leave your email!